Experience a new level of inflight comfort as you stretch out in your fully flat, extra-wide bed. 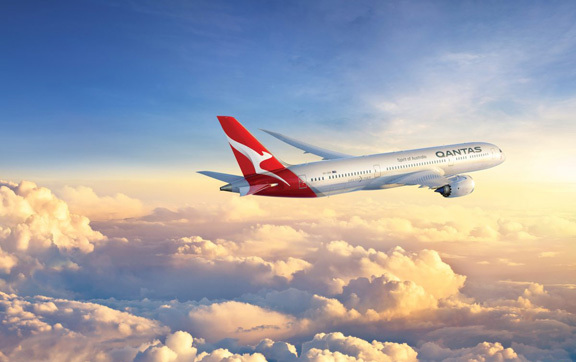 Qantas’ Bedding Down service features luxurious pillows, blankets, a duvet as well as a sheepskin mattress. 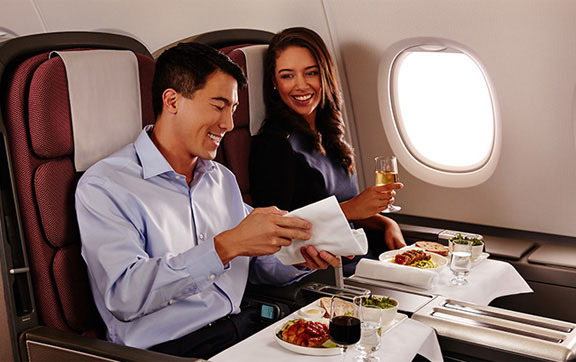 When you fly with Qantas Business Class, from check-in to arrival it’s all about you. Get sleepy in Business. 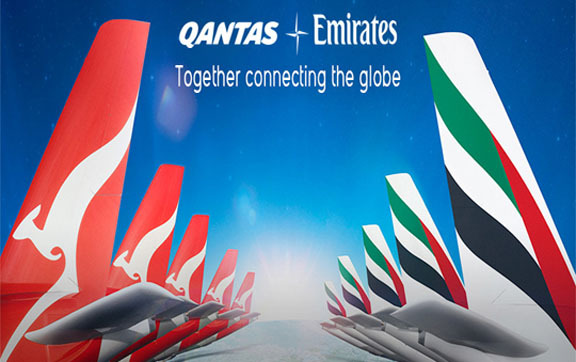 Qantas’ sleep service, including a new mattress, duvet and turndown service, is available on selected flights to LA, Dallas, Johannesburg, New York, Singapore, London, Hong Kong, Narita, Bangkok, Jakarta, Shanghai and Manila. Why not try Qantas’ T2 Wellbeing tea before you go to bed?